Mint, Ahh! So refreshing! We grow and sell spearmint to be specific— it’s the perfect kitchen companion! 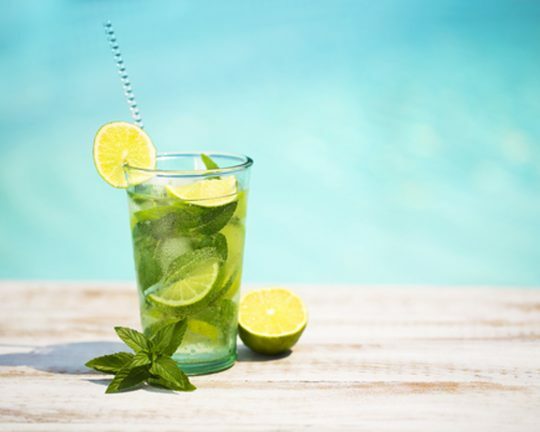 Mint is magnificent in cocktails, salads, sauces, teas, flavored water and desserts. With its aromatic and sweet flavor with cooling aftertaste, it’s pretty unforgettable. The iconic mint flavor is a favorite of kids ages 3 to 93—we love it too! Being such a timeless flavor, it is probably one of the most versatile herbs as well. Mint is just as likely to be made into a single cup of tea, as it is to be made into a mint sauce for lamb or a chocolate dessert. Honestly… the possibilities are endless! It’s Organic—and free from all of the nasty stuff. Sold at the peak of freshness. 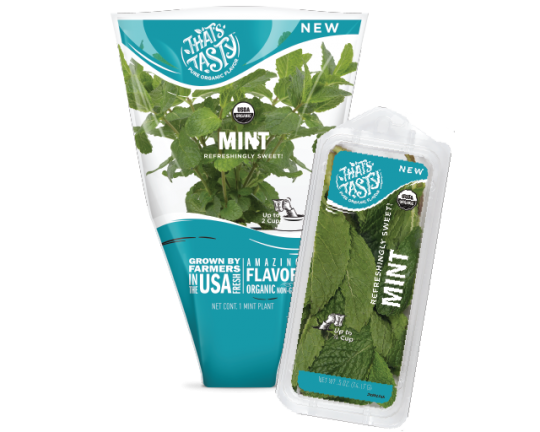 Our Mint is grown and sold to be used right away for the best flavor. Selected for outstanding flavor, the varieties we grow give the best flavor to your cooking. There is no argu-mint that this fresh herb is super versatile. Triple the amount you would use for dry herbs and add just before serving. 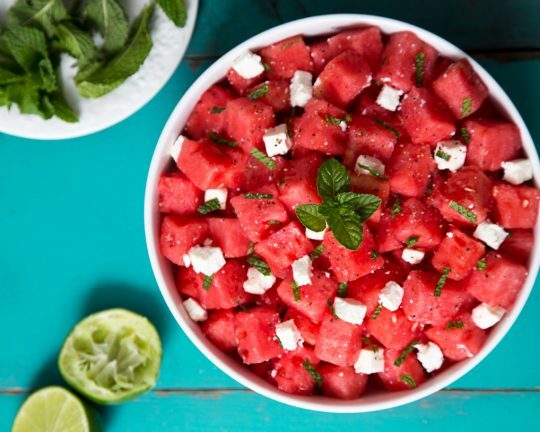 Mint is happiest inside its package, hanging out in your refrigerator drawer. Put mint in an ice cube tray and fill with water. Use the ice cubes for fresh cocktails or when you are trying to impress guests at a dinner party. Extract the luscious flavors of fresh mint is by infusing them into a simple syrup. Make a big batch and use this syrup in lattes, smoothies, cocktails, or ice cream. ©2019. THAT’S TASTY, THAT’S TASTY PURE ORGANIC FLAVOR and the THAT’S TASTY LOGO are registered trademarks of Shenandoah Growers, Inc.
Headquartered in Rockingham, VA 22802. Certified Organic by QCS.